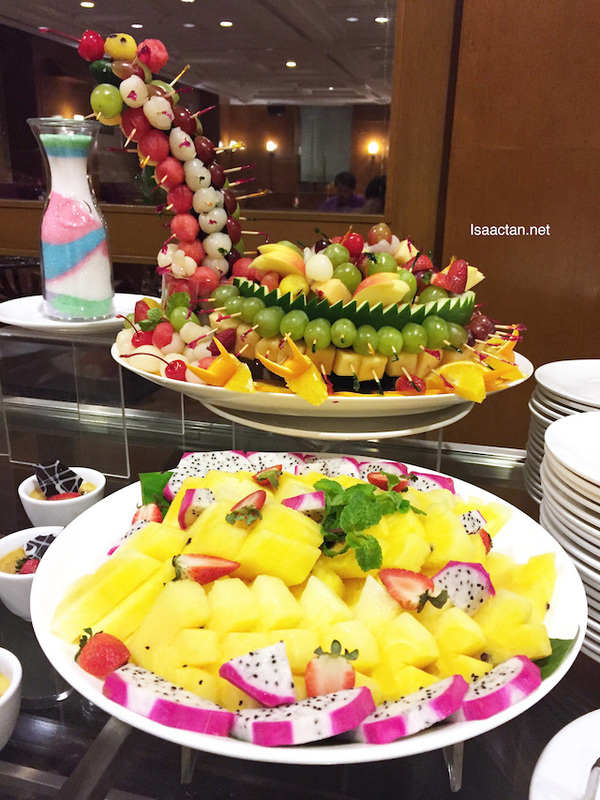 Every first Saturday of the month, something superb comes to Pearl International Hotel Kuala Lumpur. What is it? 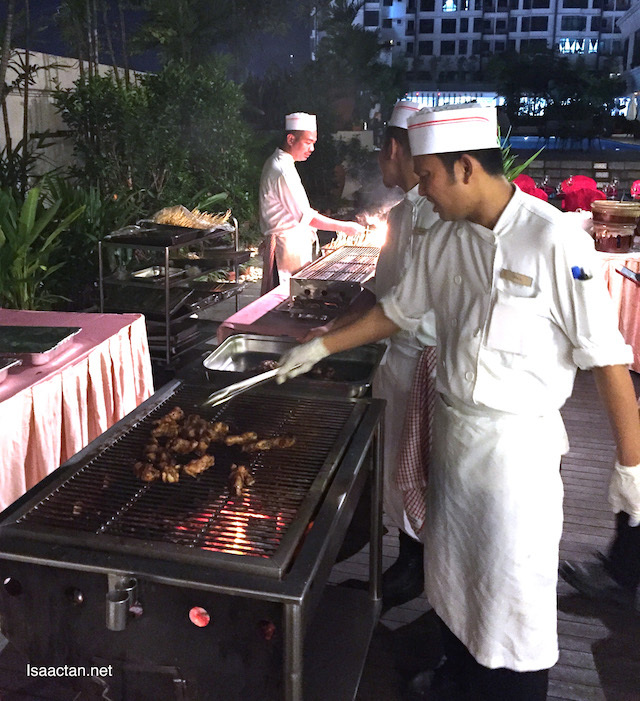 King of The Grill Barbecue Buffet! 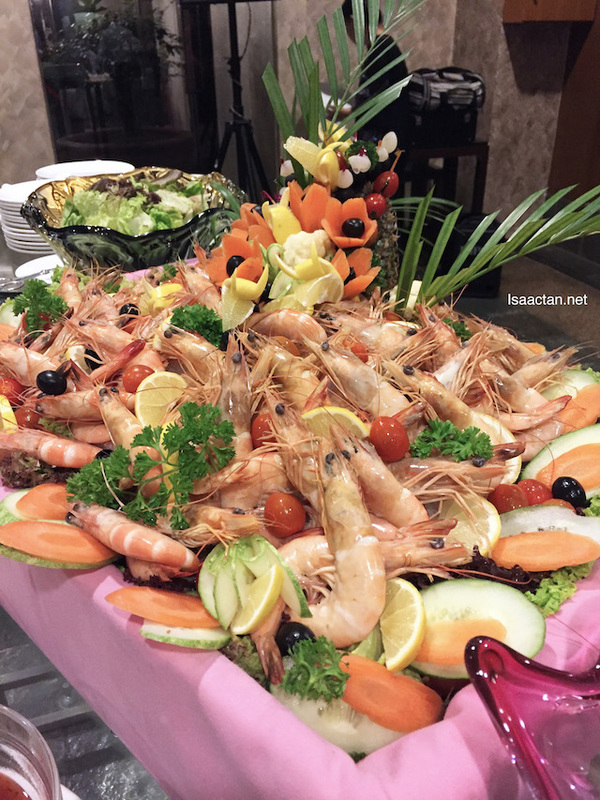 A delicious spread of meat and seafood at the hotel's poolside on a weekend night. What more can you ask for? I was there recently with the family, and it was great, as they organized these kids activities as well. Check out what we had that night. 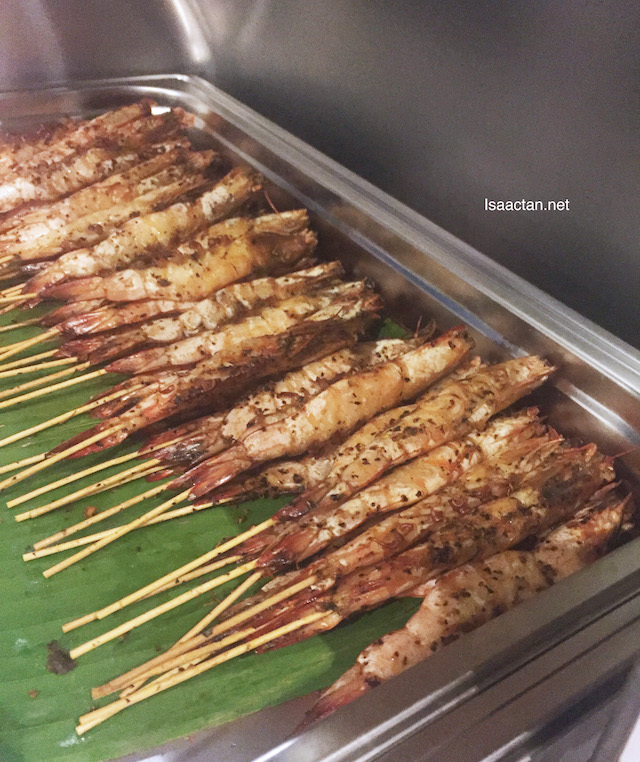 Pearl International Hotel Kuala Lumpur's King Of The Grill Barbecue Buffet is priced at RM99+ for adults and RM49+ for children. 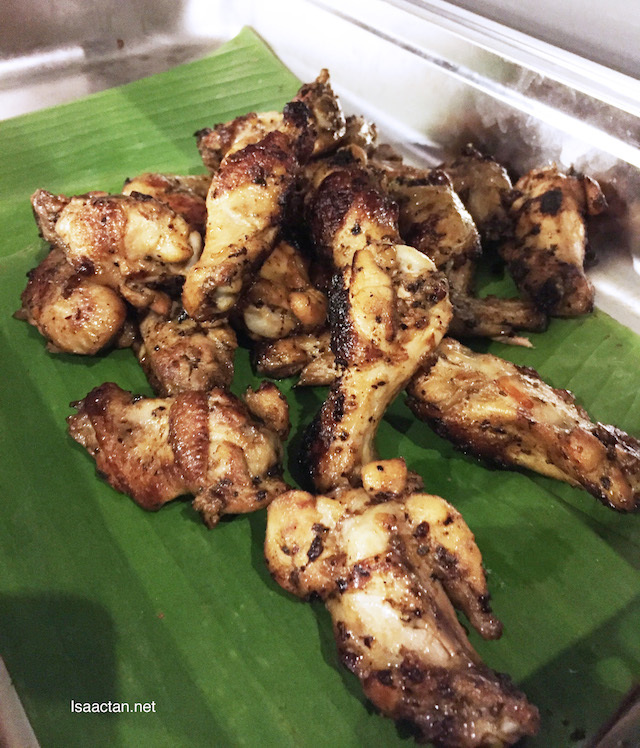 If you want to have wine and beer along with your food, it's RM125+ per adult. 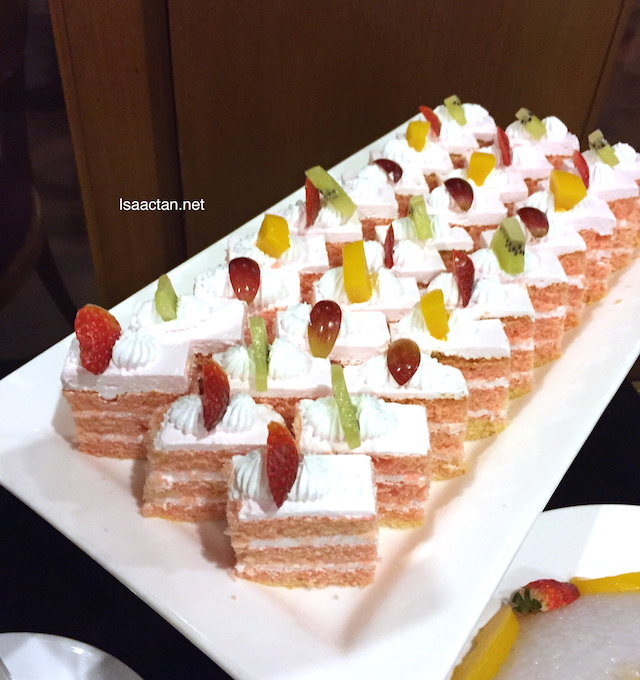 Only held on the first Saturday of each month, I was really lucky to be able to savour this buffet when my family and I was there for our weekend staycation at Pearl International Hotel. It's happening on the 7th January, 4th February and 4th March 2017, so be sure to note down these dates. Having all these food by the poolside is an experience by itself, on a Saturday night no less. 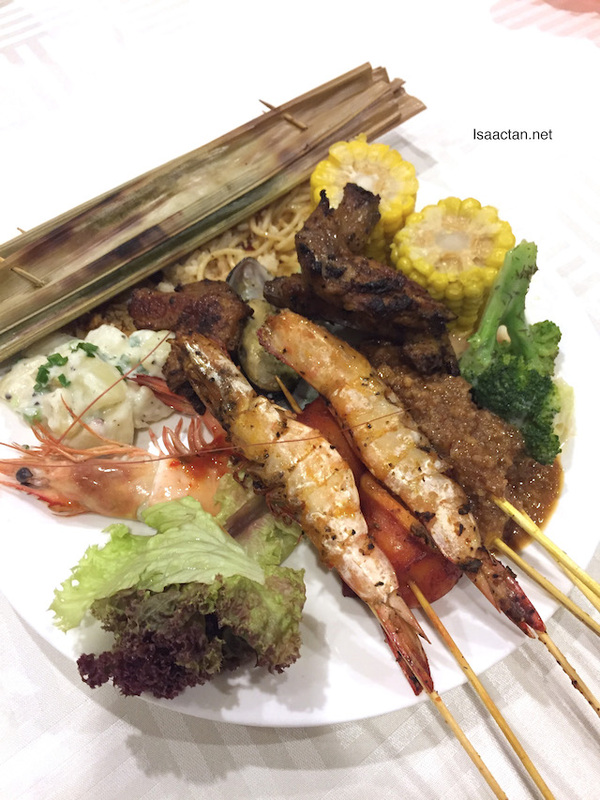 The shrimps, mussels, chicken, and even various satays were grilled to perfection by the chefs present. Yes, they cook your food live while you wait, and your children will be entertained by the activities held specially for them. 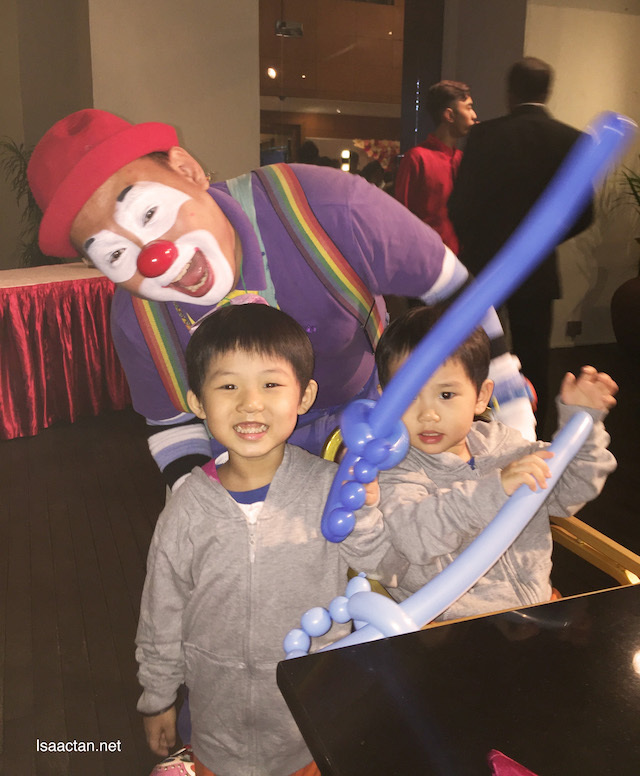 That night, Martin and Karlson truly enjoyed the clown's performance as well as some body painting. 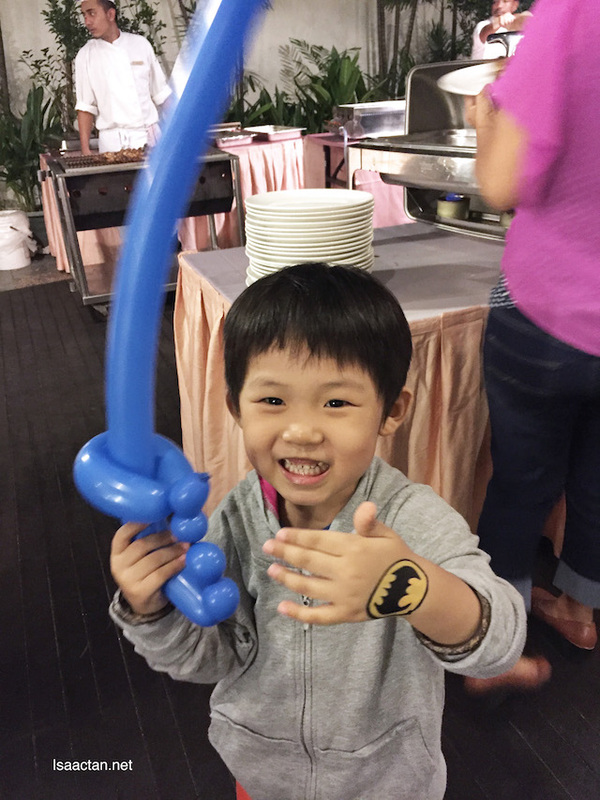 When the kids are happy, we get to enjoy our food better too! 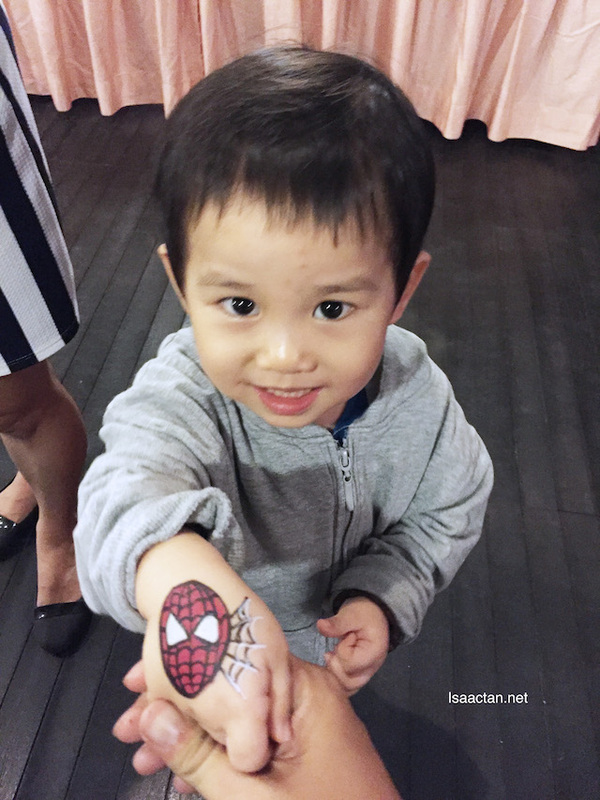 See my spiderman drawing dad! 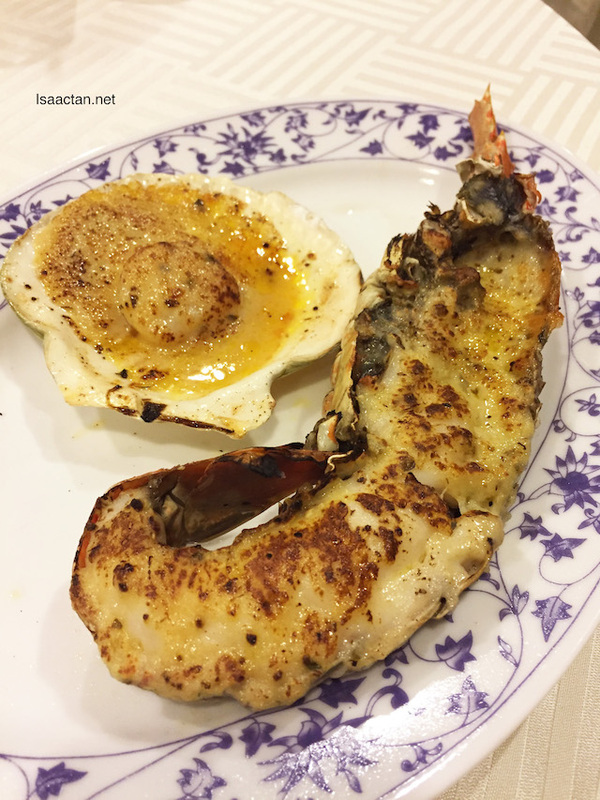 The price for dining at King Of The Grill Barbecue Buffet includes scrumptious lobsters and scallops, as shown below. 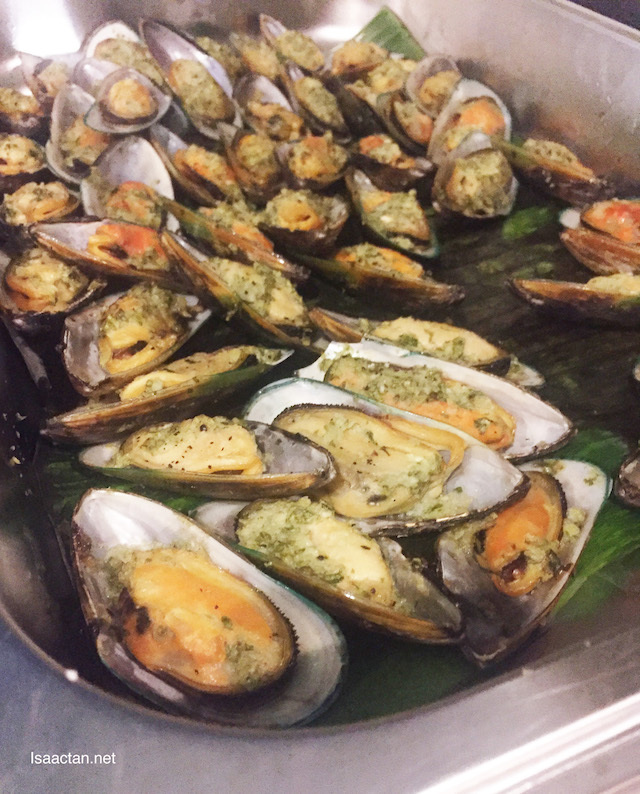 Of course, from what I understand you'll only get one plate of these yums. Not bad at all, I feel so special already! What are you waiting for? Make your bookings today itself. 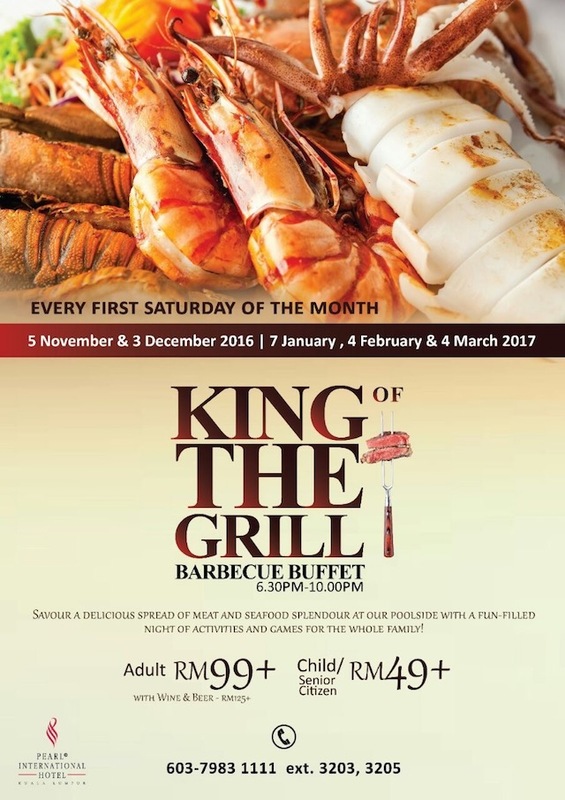 King Of The Grill Barbecue Buffet @ Pearl International Hotel Kuala Lumpur is priced at RM99+ for adults and RM49+ for children. If you want to have wine and beer along with your food, it's RM125+ per adult. Call 03-79831111 ext 3203, 3205 for reservations. 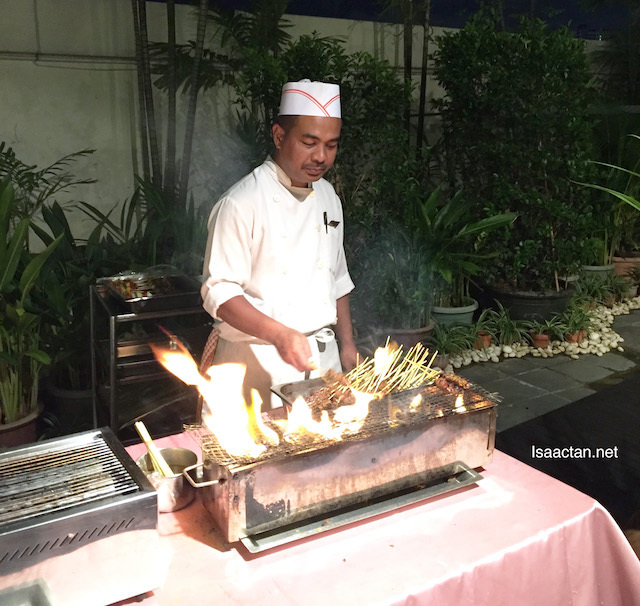 I will always remember this place - the buka puasa buffet and I feasted on the lala, two big plates...and my first ever gout attack at 2 in the morning. Learnt my lesson well, never over-indulged again. 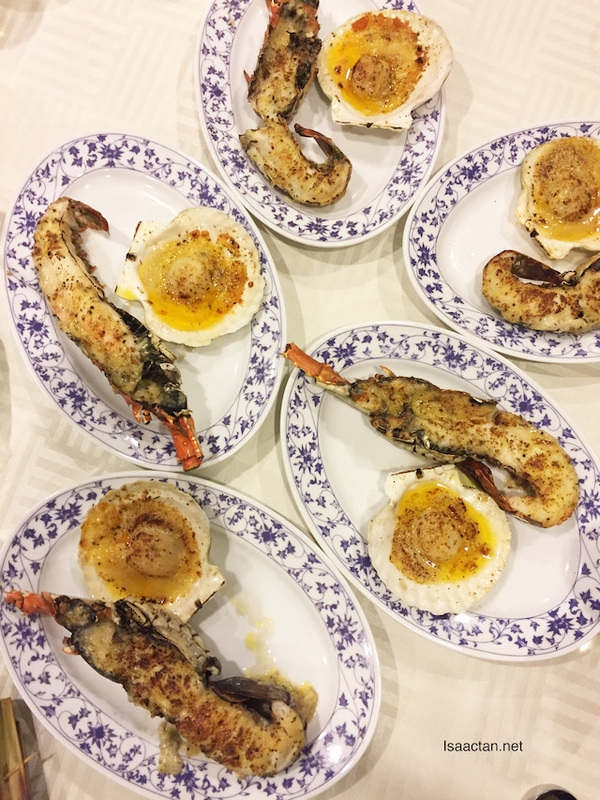 Awesome article.The cook your food live while you wait, and your children will be entertained by the activities held especially for them. That night, Martin and Carlson truly enjoyed the clown's performance as well as Best essay writing service some body painting. When the kids are happy, we get to enjoy our food better too! Thanks for sharing these wonderful article.